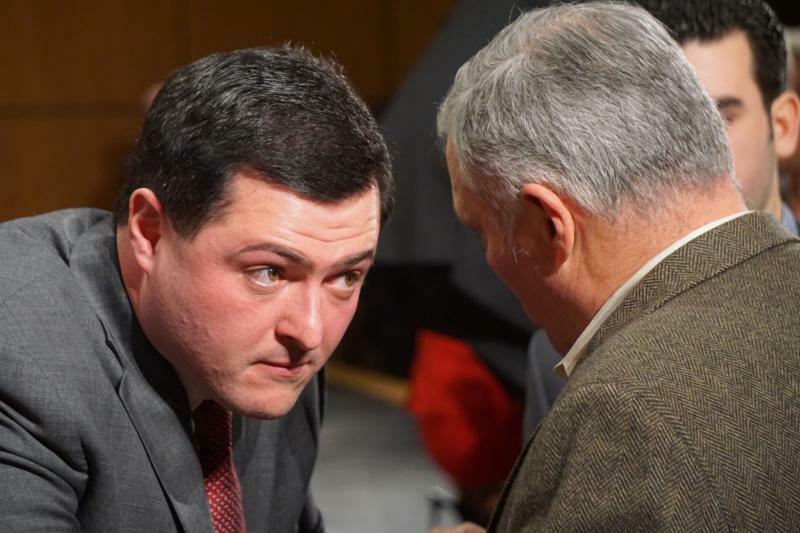 Republican gubernatorial candidate Tim Herbst is calling on his GOP-endorsed rival Mark Boughton to participate in more debates. 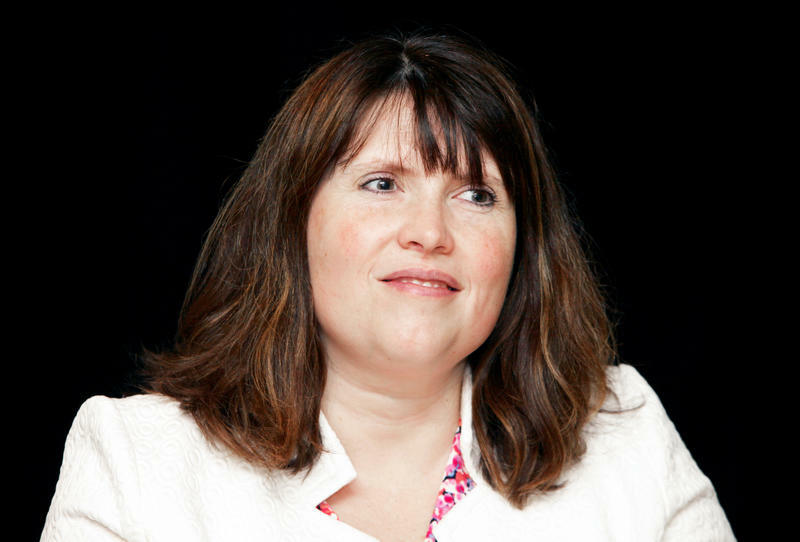 Suzanne Bates - Policy Director at the Yankee Institute for Public Policy (@SuzeBates). 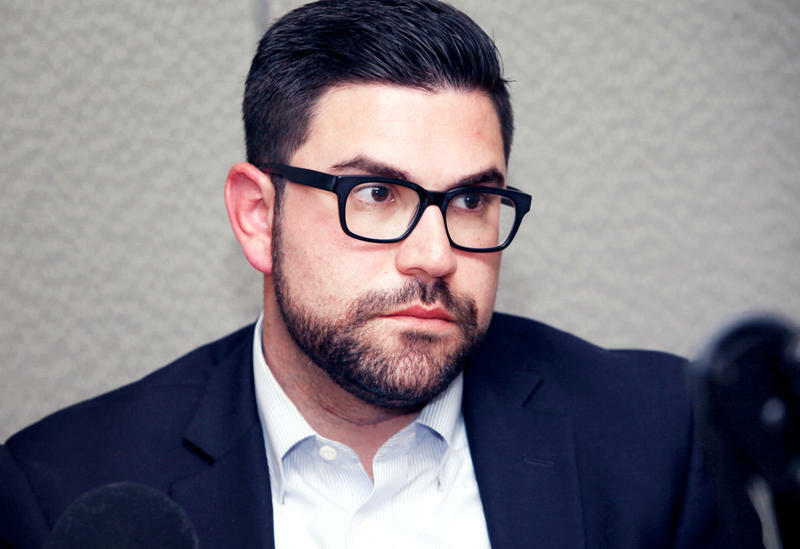 Max Reiss - Political Reporter for NBC Connecticut (@MaxReiss). Welcome to the point in the election cycle when challengers go to great lengths to build name recognition and move up in position. You know, good old-fashioned mudslinging. In Joe Ganim's case, that includes disparaging Democratic gubernatorial front-runner Ned Lamont this past weekend for living in a mansion and having a bounty of bathroom options (apparently eight is more than enough). Regardless of the inevitable campaigning, Connecticut's next governor will inherit many steep challenges. Today, we drill down on the ideas, or lack thereof, that have been put forward by the remaining candidates in the governor's race. One of the biggest challenges is helping homeowners with crumbling foundations. The problem has gained the attention of U.S. Secretary of Housing and Urban Development Ben Carson. 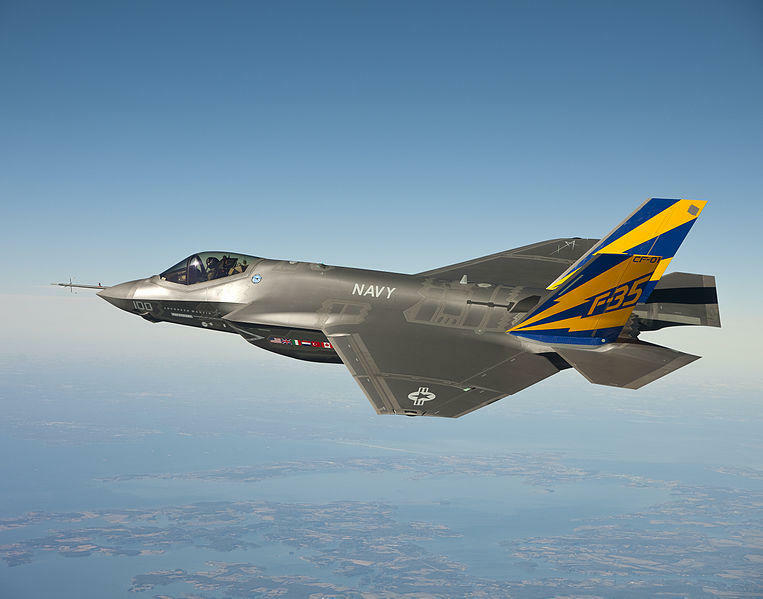 Will his visit to Connecticut on Monday finally yield a solution to the homeowners' financial woes? The Wheelhouse gets into the trenches to find out. Timothy Herbst is in a good mood. At the Cromwell Diner, where he just chatted with the mayor and former police chief over a breakfast of coffee, eggs and politics, he says he can see a path through a crowded field to the Republican nomination for governor — even if it means stealing a page from the GOP’s bête noire, Gov. Dannel P. Malloy. 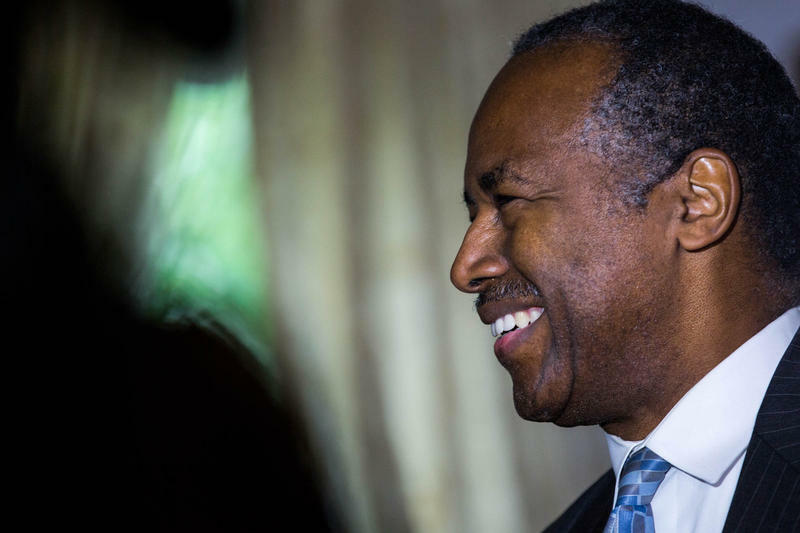 Ben Carson, the secretary of the federal Department of Housing and Urban Development was in Connecticut Monday to visit the home of a family dealing with a crumbling foundation in Willington. 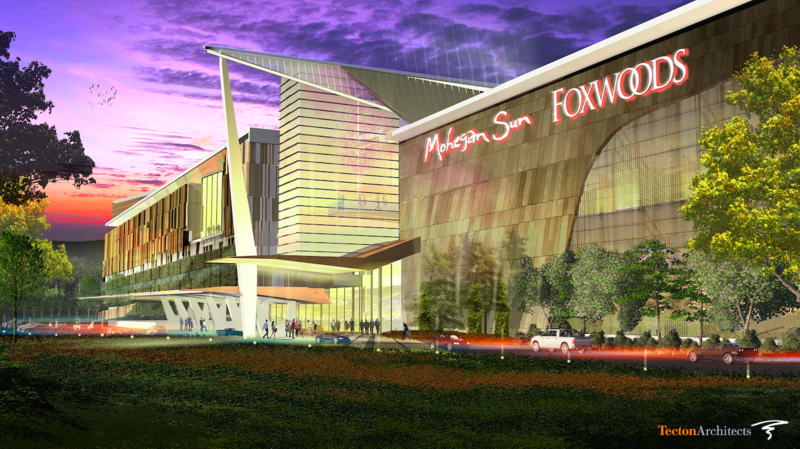 It appears Connecticut's proposed third casino in East Windsor may be one step closer. The Department of the Interior says it's about to issue an approval for the amendment of the financial compact that the state has with the Mohegan Tribe. 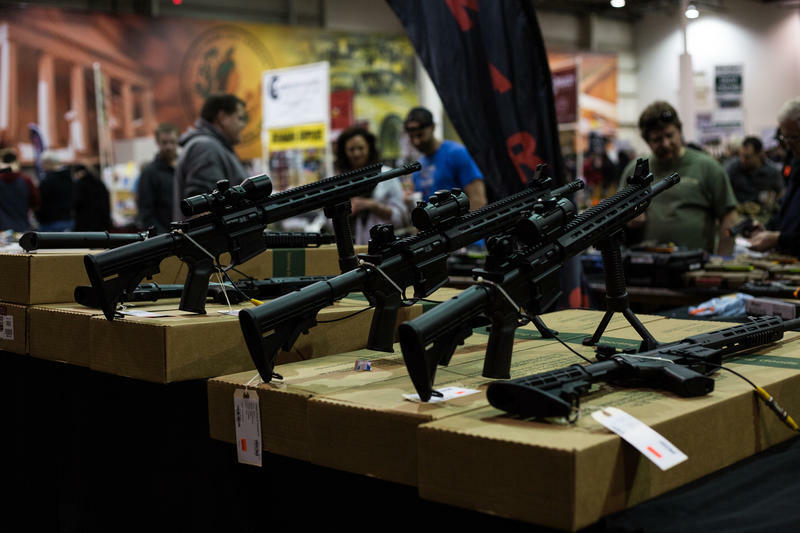 Governor Dannel Malloy has signed legislation that bans bump stocks and other devices that increase the rate of fire of weapons. 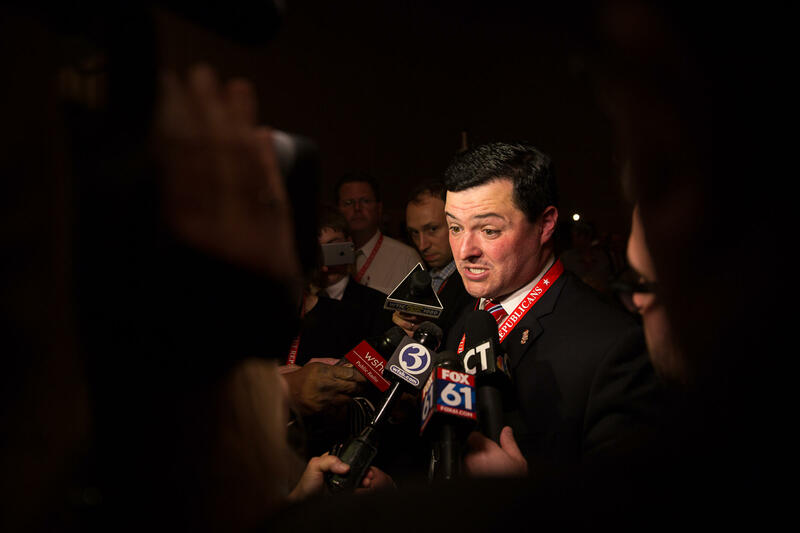 Many of Connecticut’s closest trading nations will be affected by new tariffs on steel and aluminum that the Trump administration says will go into effect at midnight tonight.